Rumors of a smartwatch by Chinese company Meizu have been circulating since late 2015, but new leaks show the device may finally arrive soon. Here’s everything you need to know. New images and renders of the device have appeared on Xiaomi Today via Chinese micro-blogging site Weibo. 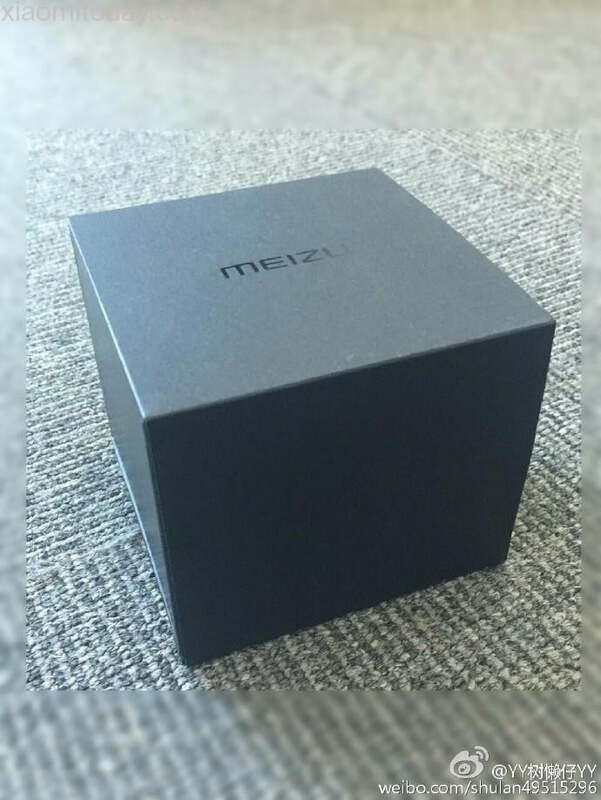 The images show a box with Meizu branding that is believed to encapsulate a smartwatch, but there are no actual images of the watch. Xiaomi Today posted some images that look like lifestyle photos of the smartwatch. 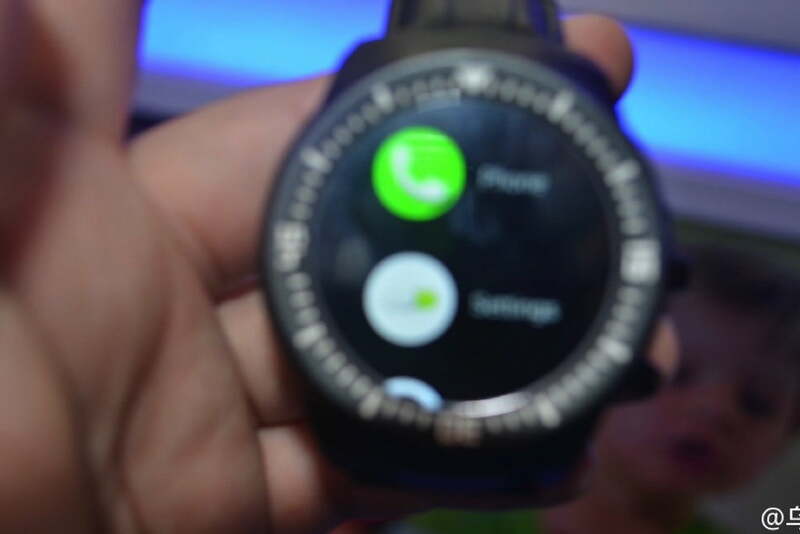 In the images, we see a circular watch that looks similar to the second-generation Moto 360 — minus the flat tire. The smartwatch has two leather variants, black and brown, and there are three buttons on the right side. They also each have different watch faces, and Xiaomi Today says users will be able to set any image as the background, even photographs taken with your phone. We cannot verify this information or these images, so take it all with a grain of salt. 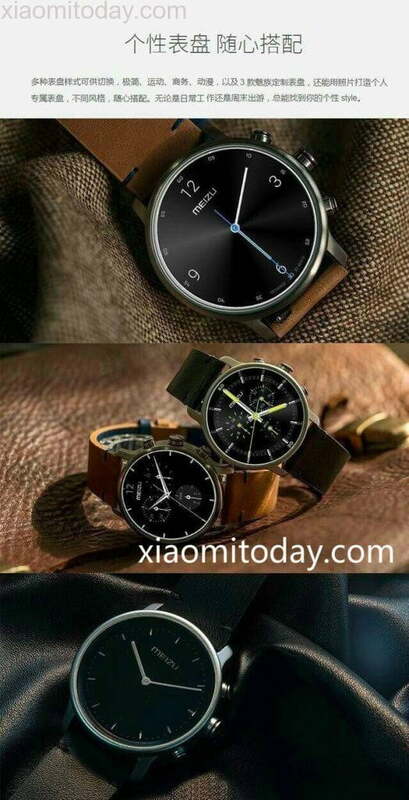 Oddly, Xiaomi Today showed off renders of the watch that look quite different from the photos above. It’s unclear where these photos came from and whether they have any substance. Earlier leaks from October 2015 showed a smartwatch from Meizu that looks completely different from all the images above. 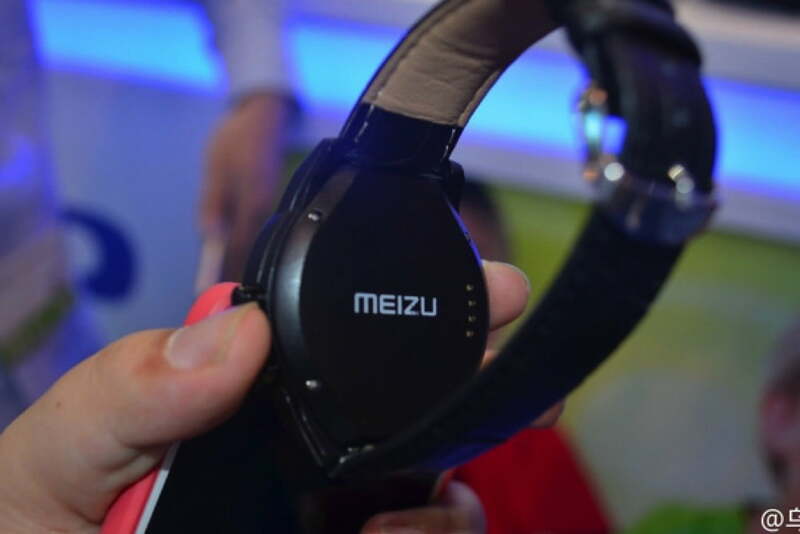 The ‘Meizu’ logo is on the back and it comes with a leather black strap. 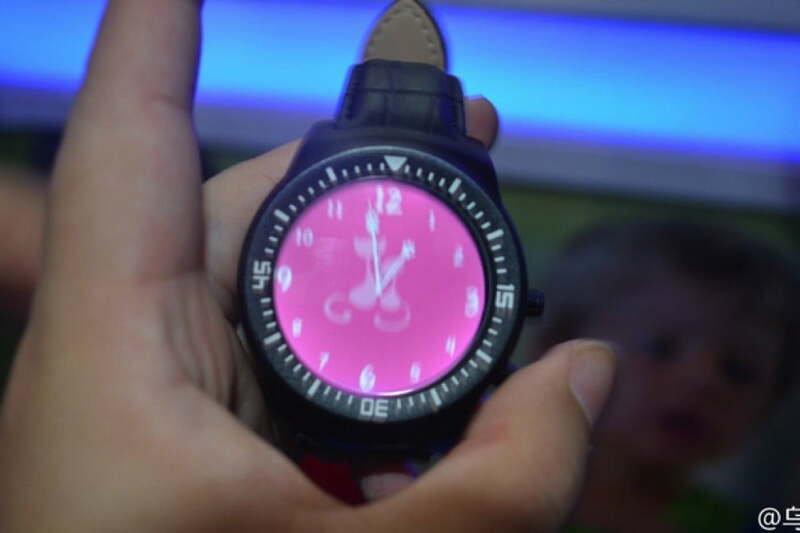 It appears to be running a full-fledged smartwatch OS with custom watch faces. It’s unclear what operating system it’s running. We barely know any information about the device, but Xiaomi Today says it’s rumored to be powered by Intel’s Rockchip RK6321, which has a dual-core Cortex A5 processor. It’s unclear where it got this information from. 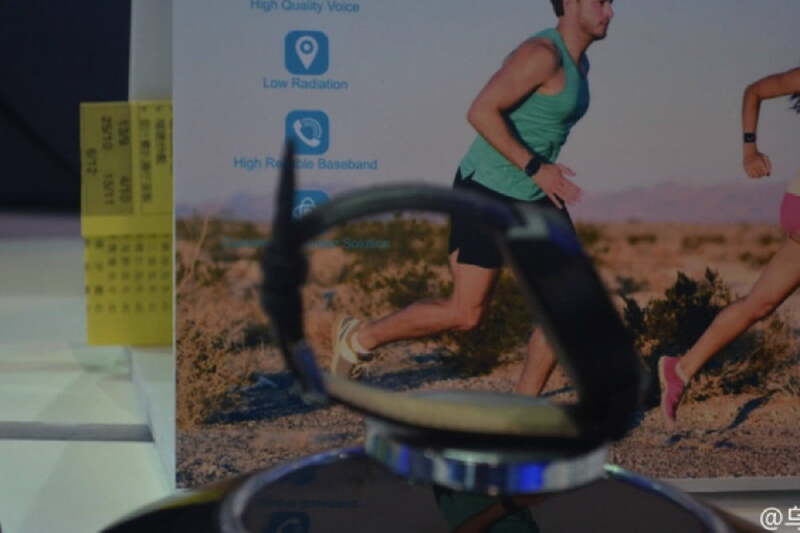 All of this information is still based off rumors, and nothing is official yet — even the existence of this smartwatch. Xiaomi Today also got its hands on an envelope with the numbers “8:10” on it, indicating that the announcement for the Meizu smartwatch could be on August 10. That’s pretty close, so you won’t have to wait too long to see if there’s any truth to any of these rumors.